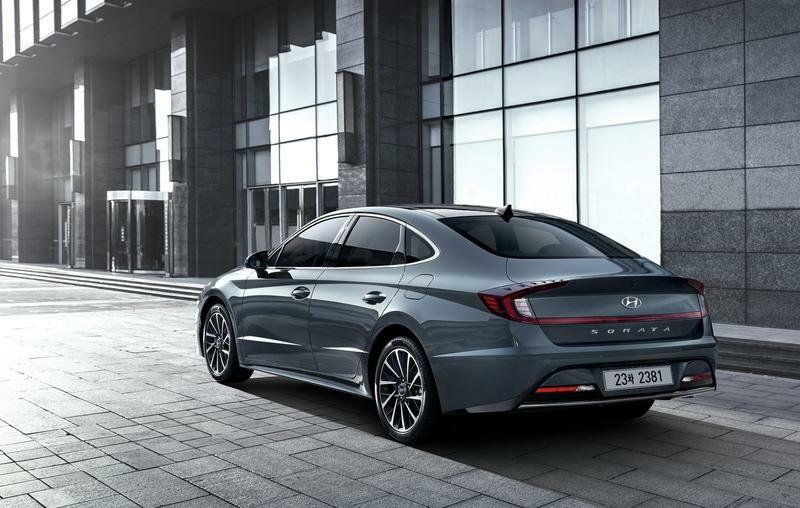 Hyundai has lifted the veil off its all-new eighth-generation 2020 Sonata sedan in Korea and what we’ve been shown is a new and revolutionary direction for the model. 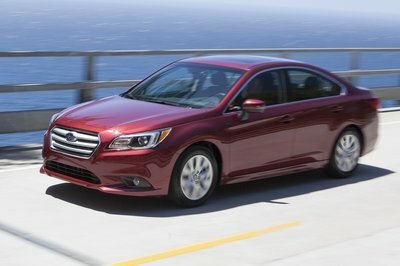 Not to say the outgoing seventh-gen Sonata isn’t a striking car, but it frankly isn’t aging that well (it looks like a melted Subaru,) and this 2020 model has a completely different vibe about it both inside and out. Hyundai has improved on its design a whole lot. What you will undeniably notice straight away about the 2020 Hyundai Sonata is its dramatic fascia complete with daytime running lights that start in the headlight cluster area but actually go like halfway up the hood. No car in the world has this kind of crazy DRLs, but frankly, they don’t seem to look out of place - the front design does work with them. 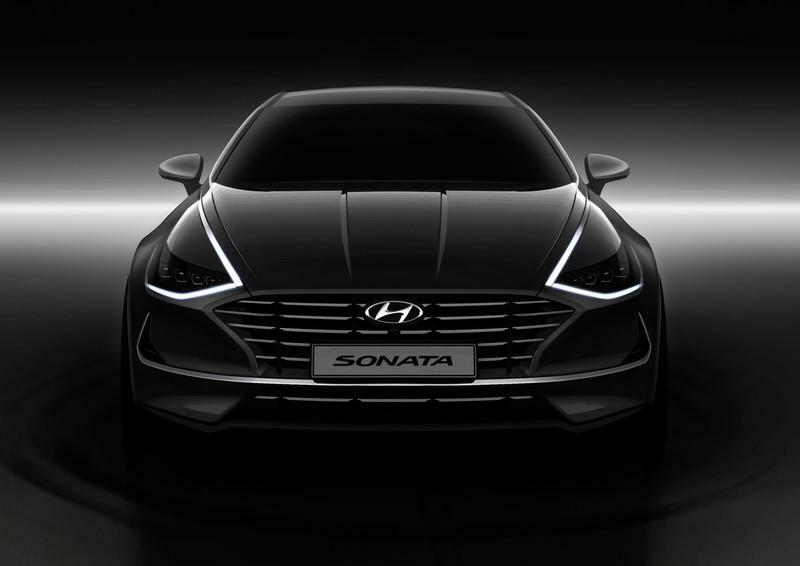 These DRLs are also “embedded with Hidden Lighting Lamps” that “appear to be of a chromic material when switched off and become dramatically lit when turned on.” This is similar to what Hyundai showed off on the HDC-2 concept that was shown at Korea’s Busan Motor Show in June of 2018. The long strip of DRLs is then continued up the hood and along the car’s side windows - this helps make it seem like less of a fussy detail as it somehow feels more integrated with the whole design. 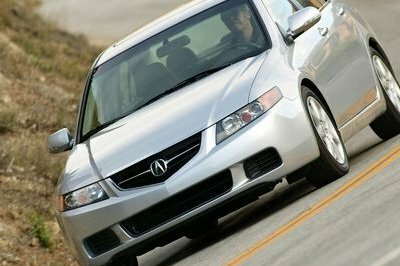 The headlights themselves are quite wide and horizontal, but they are kinked upward at both ends, and they follow the contours of the body nicely. There’s also a horizontal detail that runs the width of the front bumper, splitting the car’s grille in two. 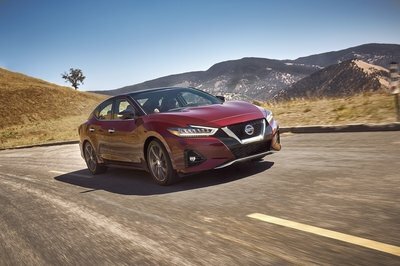 The grille itself is not massive and, while there’s certainly a lot to talk about when it comes to the 2020 Sonata’s front end, the size and or shape of the grille is not a topic. 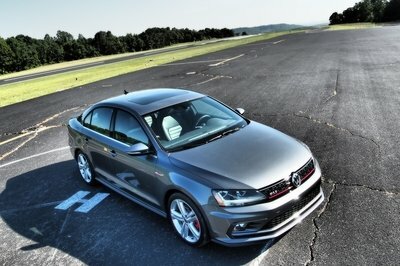 Overall, though, I think the front end design is actually a success because a) there’s nothing really ugly about it and b) it’s unique; there’s just no car you could compare it to. From the side, the car is even more of a four-door coupe than before - it’s also 45 mm or almost 2 inches longer too. Hyundai was clearly taking the Sonata’s design in that direction with previous iterations of the model, but on the 2020 Sonata, it’s much more obvious. The side windows really taper quite dramatically towards the rear of the greenhouse and this, in conjunction with the rising beltline, makes the car look like a fastback. The rear end has a horizontal light bar that continues into the boomerang-shaped light clusters that actually have small aerodynamic fins on top in order to better channel air going over the car. 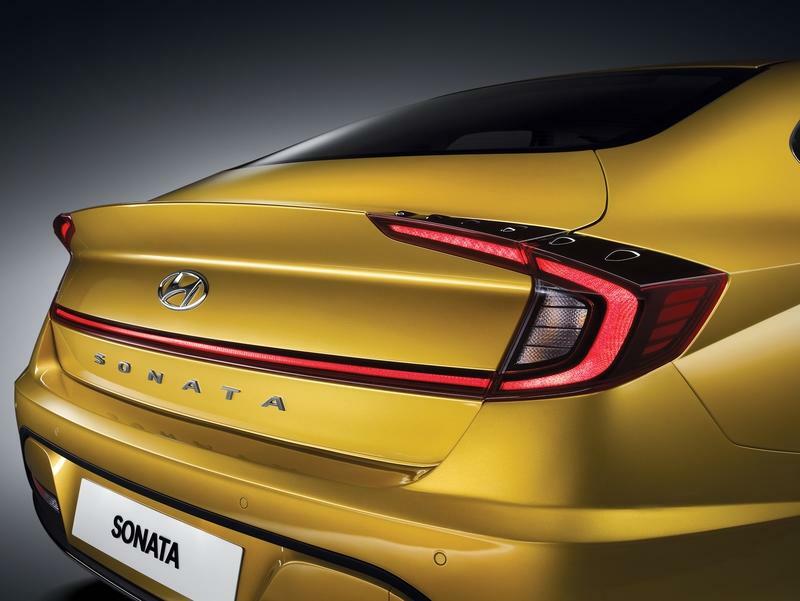 The car looks very planted and seems to have very wide haunches from the back - it almost looks like a sporty rear-wheel drive car - this effect is also helped by the fact that this new Sonata is 25 mm or 1 inch wider than before. 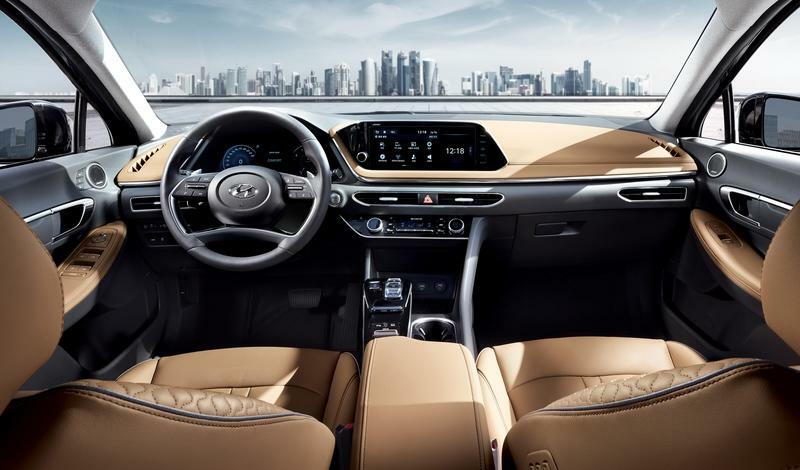 Inside, Hyundai has concentrated on making the ambiance feel as premium as possible. In the official photos it looks very good, a notable step up from the seventh-generation car. Gauges are replaced by a fully-digital screen, the central infotainment screen is nicely integrated and doesn’t look tacked on. It’s all very horizontal - nothing looks especially tall inside the new Sonata, but everything looks like it has been stretched sideways ever so slightly. It’s a nice effect that makes for quite a soothing cabin to be in. The steering wheel also has quite an interesting design, with a small oval base and a very sculpted design - it really does look like a fancy helm, similar to what you’d expect to see in a premium car. The thing is, we don’t really see what Hyundai designers are talking about when they say the new Sonata’s interior was inspired by the design of stealth aircraft. On the other hand, it is definitely clean and sleek and quite successful from a visual standpoint. Thanks to the extra wheelbase of this new model, extended by 35 mm or 1.4 inches, passenger space should also be improved. Hyundai doesn’t say by how much, but the rear seats do look quite a bit more sculpted than before - some reviewers criticized the current Sonata for having too flat a rear bench, and now it looks like the problem has been addressed. 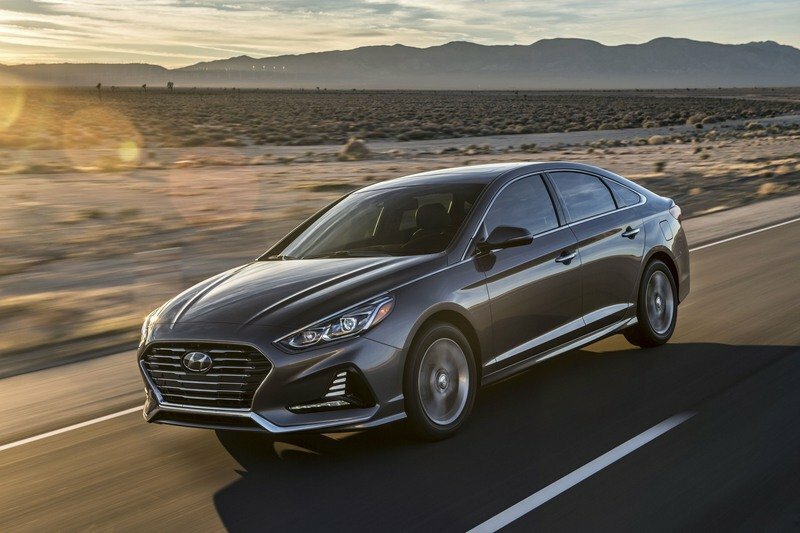 There’s definitely a whiff of Genesis in this 2020 Sonata, from the daring exterior design to the upmarket looking interior, it’s clear Hyundai still views this model as a stepping stone between mainstream models and luxury ones. The same was true for the older Sonata, but this new one moves the goal posts far out of that model’s reach. The all-new Sonata is set to make its official U.S. debut at the 2019 New York motor show next month, and it will probably go on sale in the latter part of the year. More details, especially regarding powertrain and tech, will be made public closer to its scheduled debut. 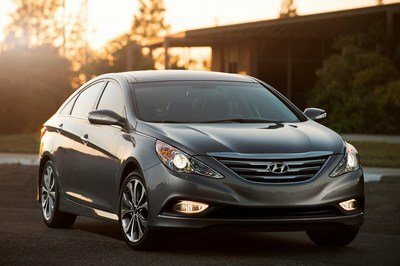 Read our full review on the 2018 Hyundai Sonata.